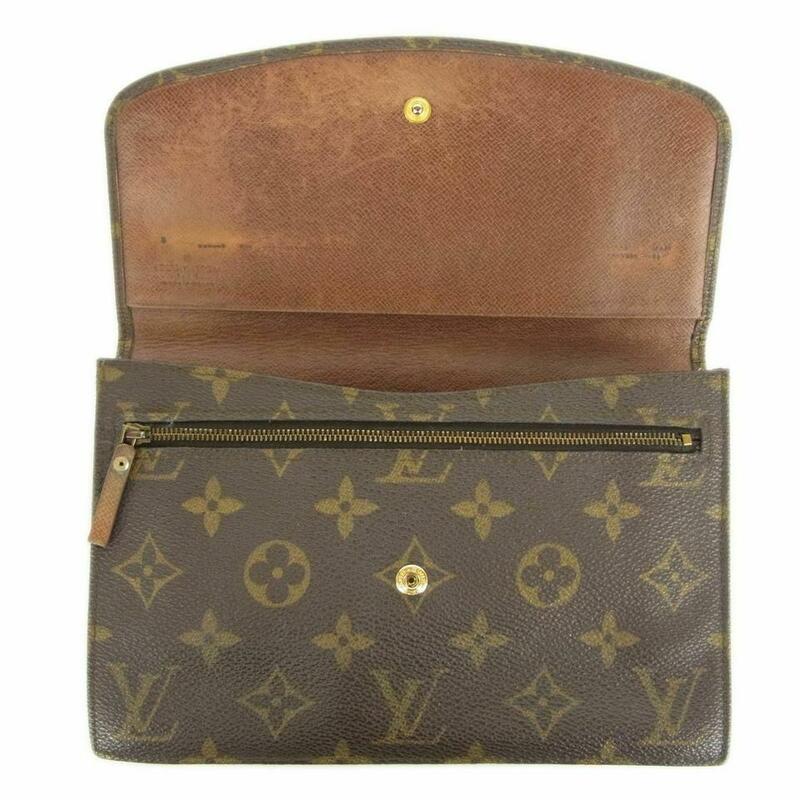 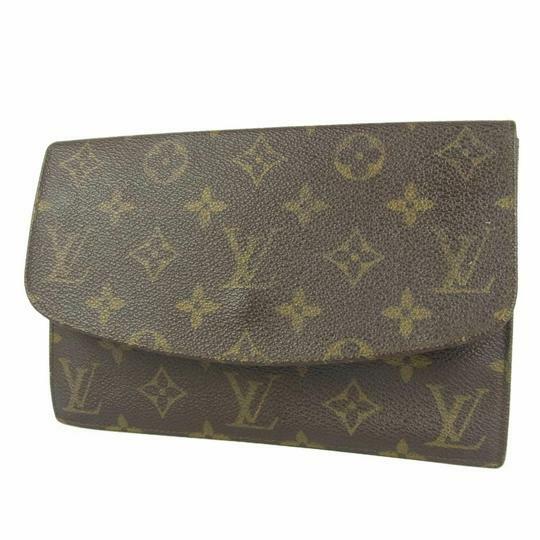 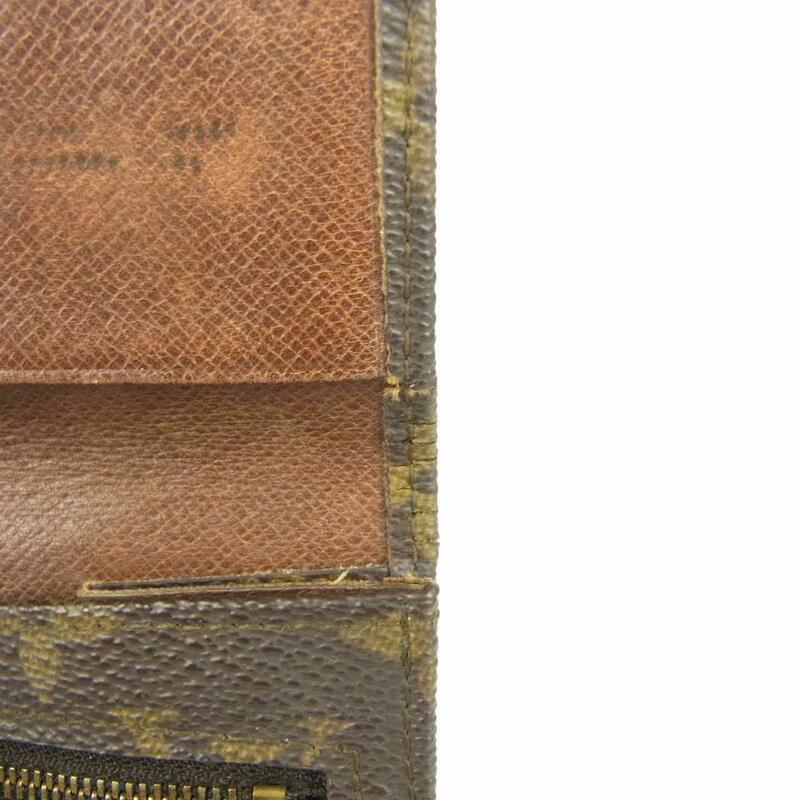 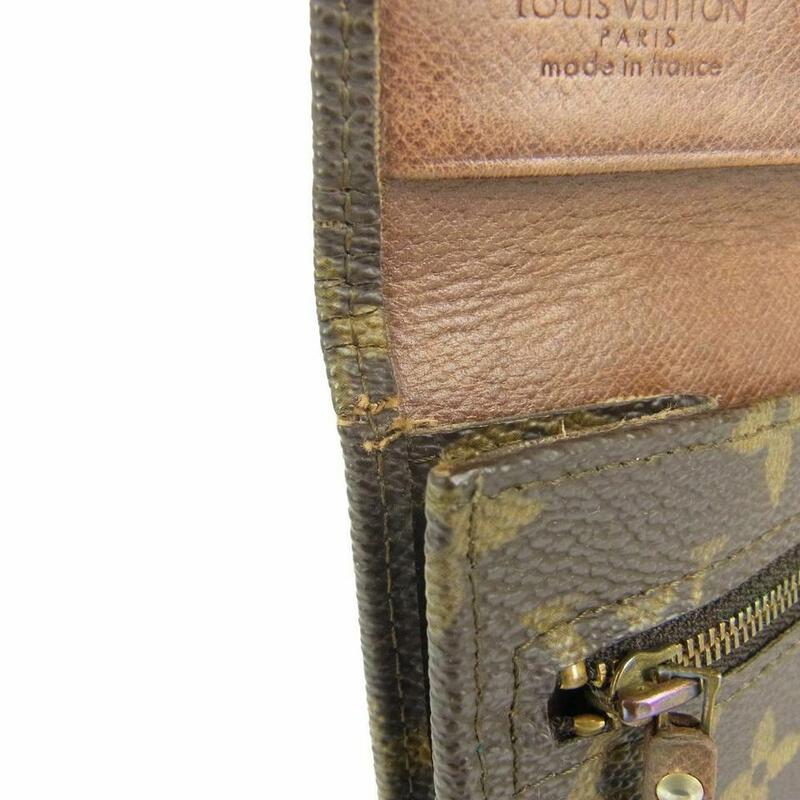 This stylish clutch is finely crafted of Louis Vuitton monogram on toile canvas. 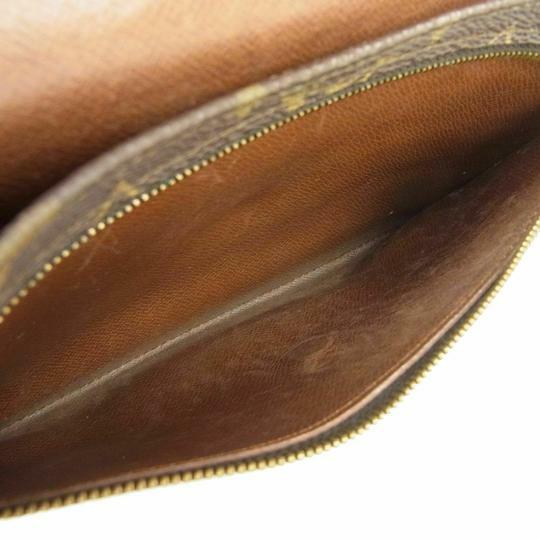 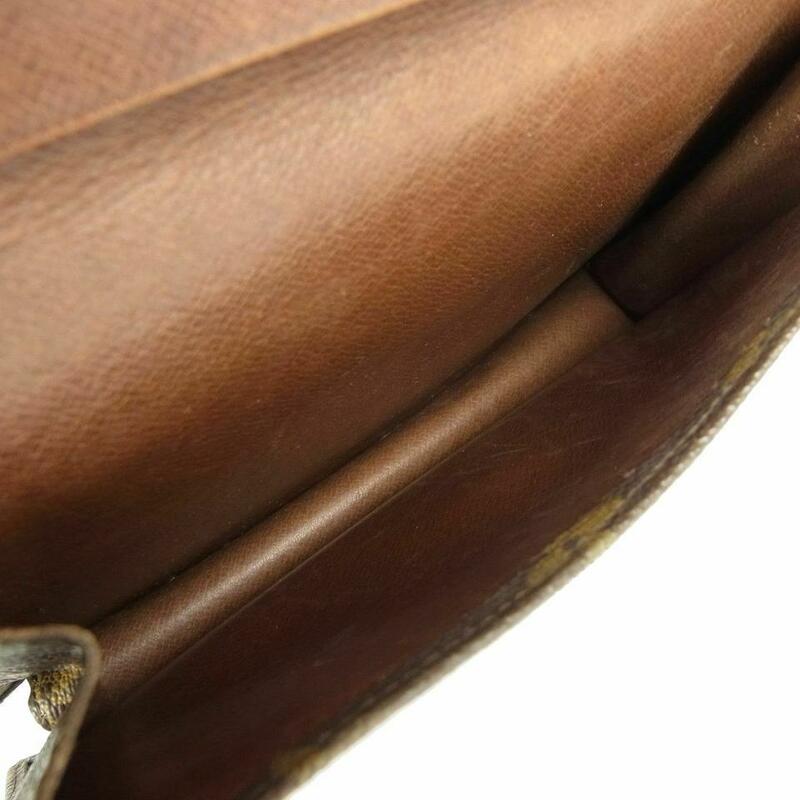 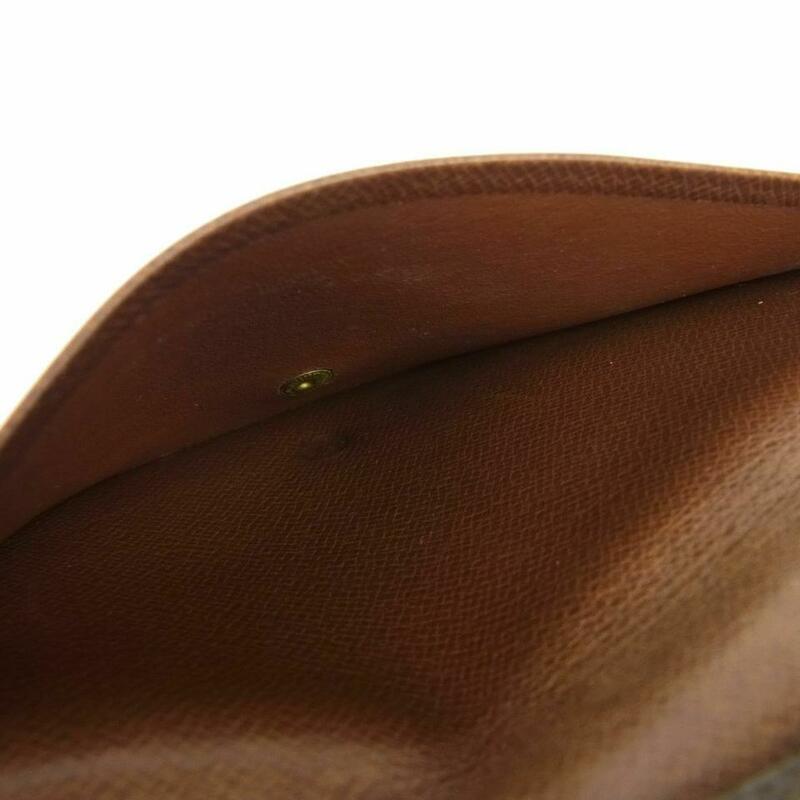 The clutch features a front flap that opens to a terra-cotta cross grain leather interior. 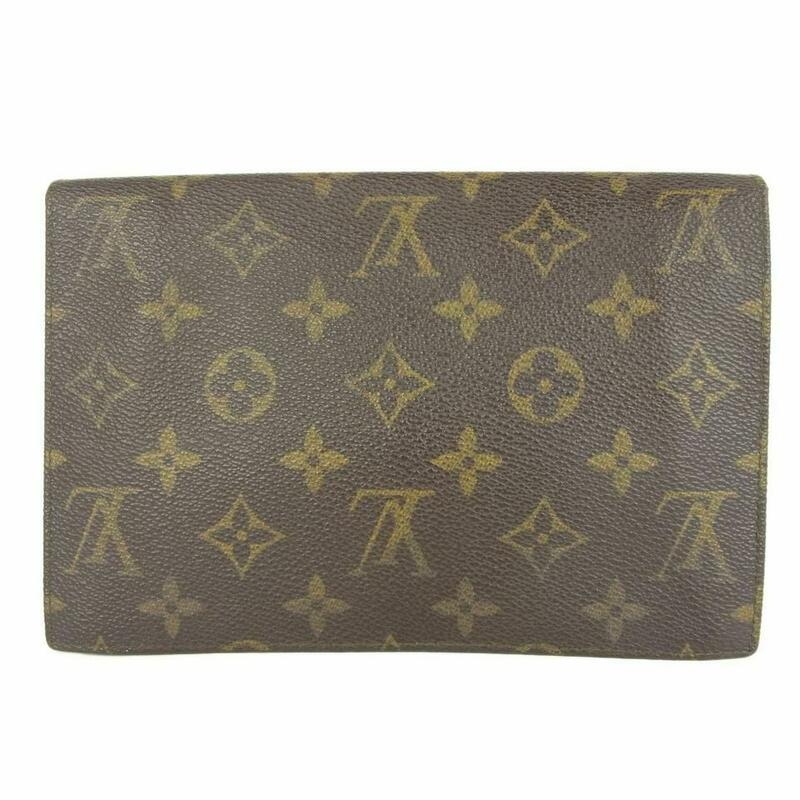 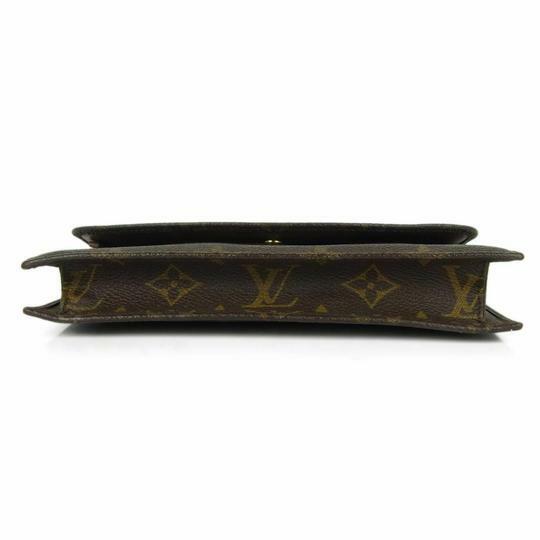 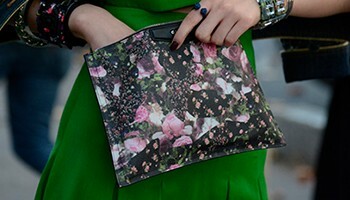 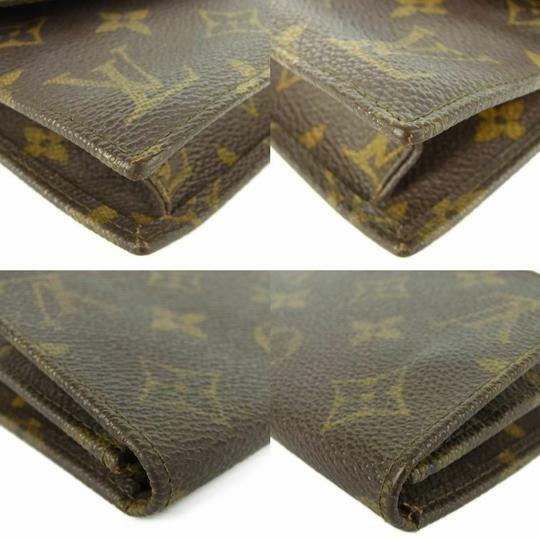 This is a marvelous clutch that is ideal for day or evening from Louis Vuitton!